Jensen Ackles is an American actor who was born on March 1, 1978. Jensen Ackles's recent filmography includes the movies Batman: Under the Red Hood (2010) and My Bloody Valentine 3-D (2009). Jensen Ackles's recent TV appearances include Supernatural and Smallville. On Spotify, Jensen Ackles keeps a low profile with only about 16,000 followers and a popularity score of 39 out of 100 as of 2018. 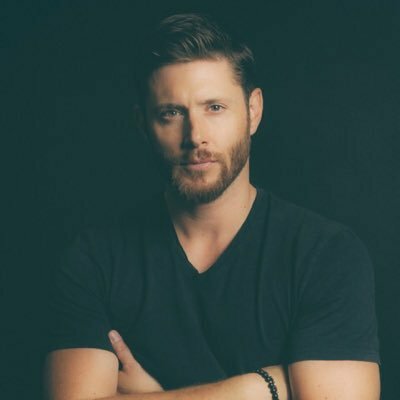 Jensen Ackles's Instagram account (@jensenackles) has a large following with about 7.3 million followers. His recent posts to Instagram have gotten about 796,000 likes each. As of 2018, Jensen Ackles has appeared in about 6 movies. Some of the most recent Jensen Ackles movies include Batman: Under the Red Hood, My Bloody Valentine 3-D, and Ten Inch Hero. 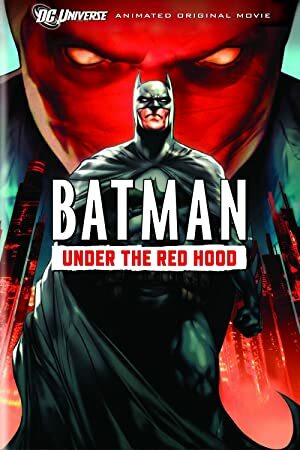 Jensen Ackles played Red Hood in Batman: Under the Red Hood, released in 2010. My Bloody Valentine 3-D, released in 2009, featured Jensen Ackles as Tom Hanniger. Ten Inch Hero, released in 2008, featured Jensen Ackles as Priestly. 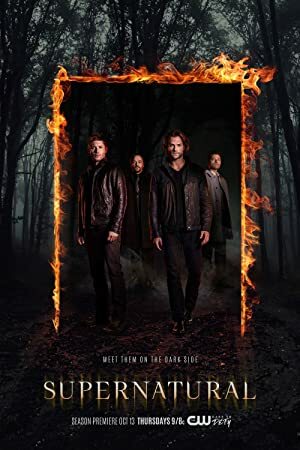 As of 2018, Jensen Ackles has appeared on about 3 TV shows. Some of the most recent Jensen Ackles TV appearances include Supernatural, Smallville, and Dawson's Creek. On Supernatural, Jensen Ackles played Dean Winchester in 2017. On Smallville, he appeared as Jason Teague in 2005 and, on Dawson's Creek, he played the role of C.J. CJ in 2003. Jensen Ackles Instagram: Play it again. Jensen Ackles Instagram: Hangin at #wgcmatchplay with friends and family here in Austin. Just a stroll in the park with some superstars. jensenackles Hangin at #wgcmatchplay with friends and family here in Austin. Just a stroll in the park with some superstars.